Use our size generator to find out your size for 3-series trousers, 6-series trousers and women’s trousers. You can use both body and garment measurements. Carefully follow our measuring tips below to make sure you get the right size. Get help from someone to take your measurements. Take measurements dressed in body-tight underwear. 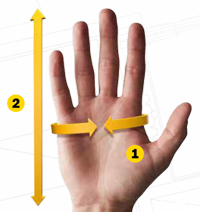 Measure tight against/around your body, but without the measuring tape being pulled so hard that it “cuts” in. When measuring the inside leg, make sure the measuring tape is firmly extended. 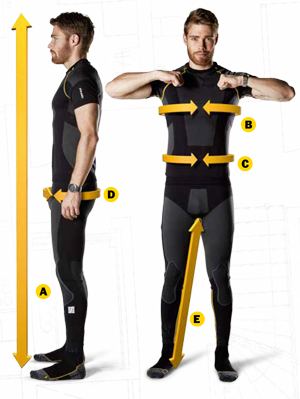 The best way to ensure you get optimally fitting garments is to try them on for real. If that is not possible we recommend that you follow our measuring tips carefully to make sure you get the right size. Snickers Workwear keeps all standard sizes in stock for speedy deliveries (see specific garment for the standard size range). We also offer special sizes – delivery may take a little longer, but it’s well worth it. Outside sizes are available to order with 50% extra surcharge. Top of the head to the sole of the foot. Chest width, horizontally at the widest point. 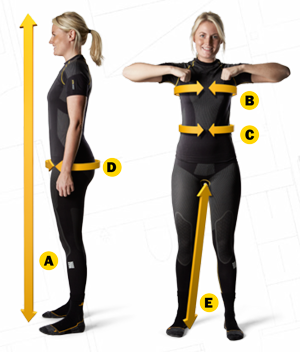 Waist measurement – measure horizontally at navel height, or under the stomach if you are a large size. Seat width, horizontally at the widest point. Crotch to the sole of the foot. Extremely important measurement to ensure the kneepads end up in the right position. 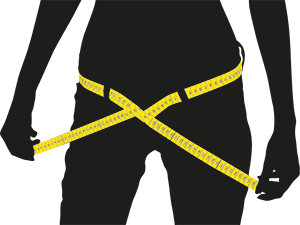 Waist width, horizontally at navel height. Important measurement for one piece trousers and overalls. Hard to Find Your Size? We have different size models for our 3- and 6-series trousers. 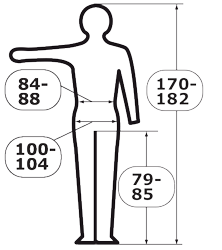 Every CE-marked garment has to have a label with a pictogram that shows the size and the body measurements of the person that the garment is intended for. This means that you always can check inside the garment to see the size. In this image to the right, the measurements are for men’s size 50. Now taking pre-orders for Snickers Workwear. Expected delivery 3 to 4 weeks.